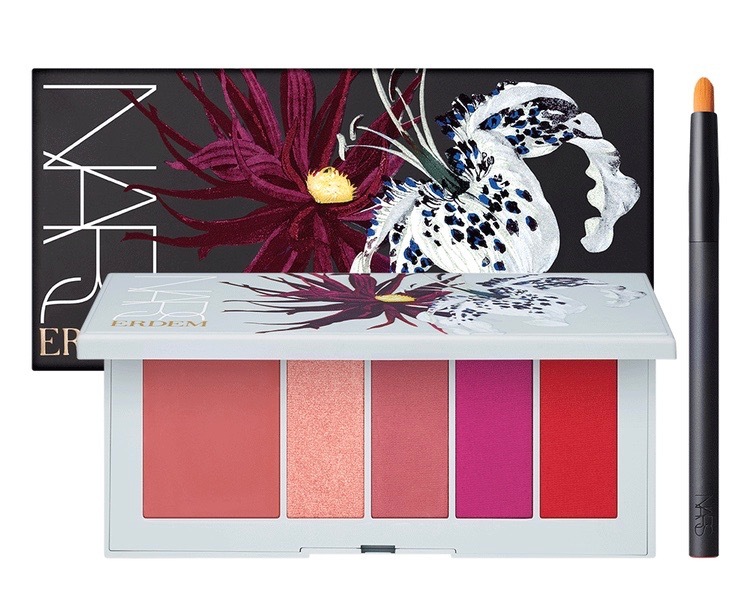 Erdem partnered with beauty giant NARS to create this limited-edition powder and cream lip palette. Boasting a mix of matte and shimmer shades, it also includes a creamy primer and precision tip brush to make painting your pout a piece of cake. 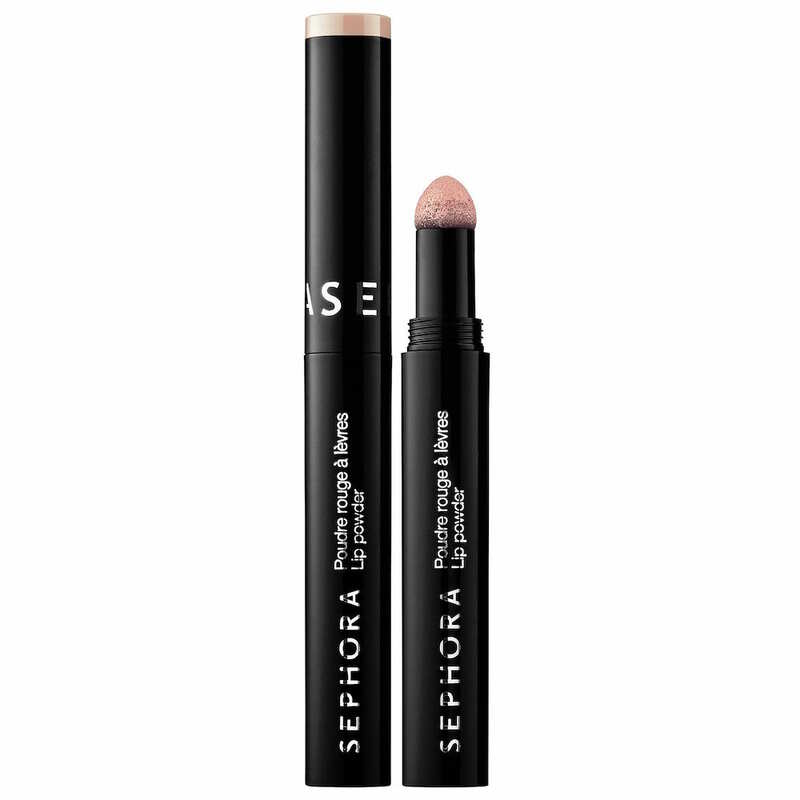 Build and blend with ease with the lightweight formula to mimic the softly diffused matte lip looks from the runways. 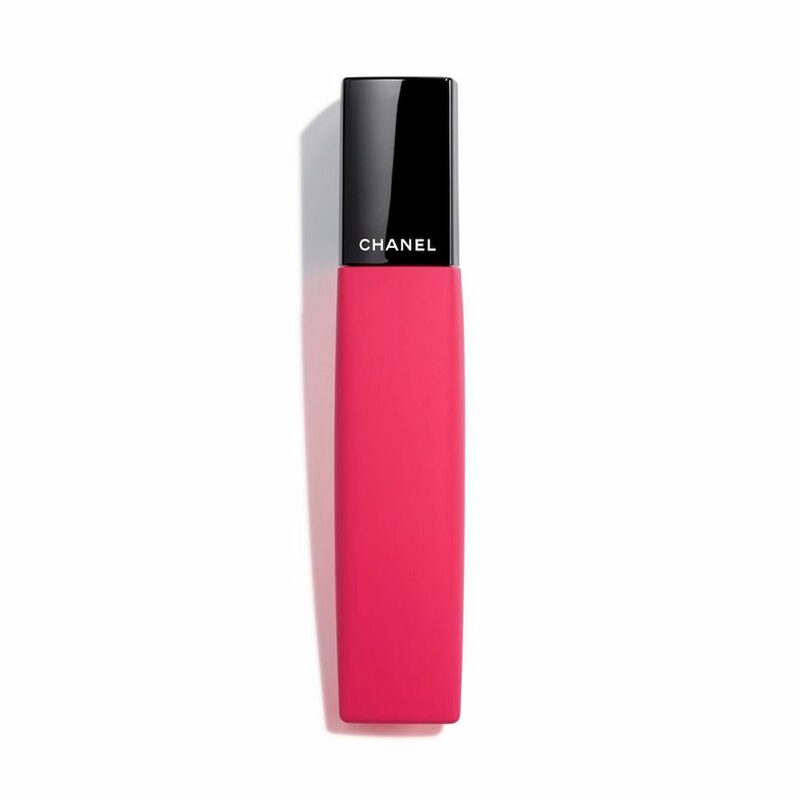 Available in six vivid shades, Chanel’s new liquid twist on powder lipstick is touted as being matte creamy yet powder-like. 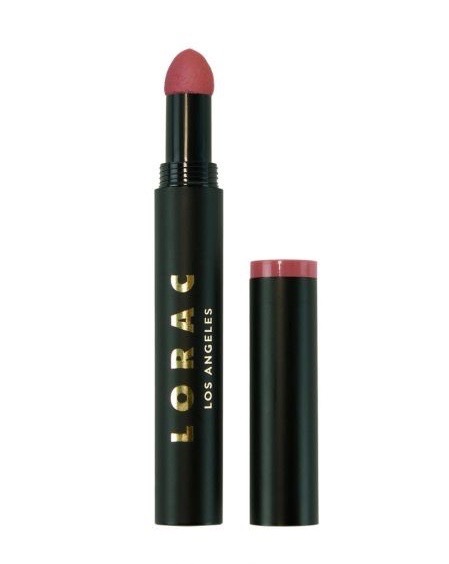 Thanks to its special sponge applicator, the lip color glides on offering that coveted blurred effect. Just apply the pigment-packed formula from the center of your lips outward to achieve the runway-favored look. Complete with an innovative wet powder technology, this lip powder delivers a semi-matte, blotted finish. The sponge applicator makes it easy to apply the powder that never feels dry or tight for up to eight hours. It’s also smudge-proof and available in 10 eye-catching hues so you can build your perfect shade. 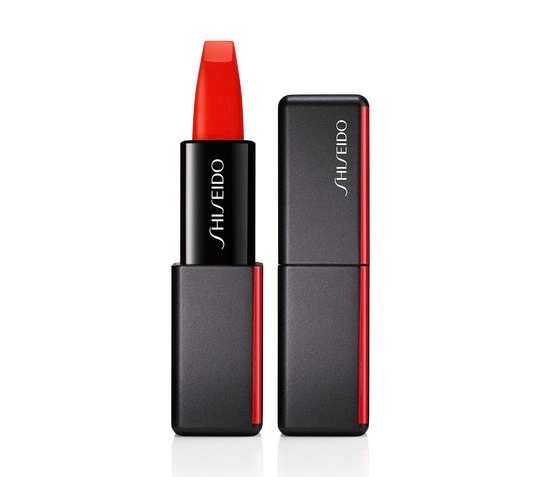 Shiseido put together a blend of waxes and oils that melts and transforms into a featherweight powder, giving your lips that airbrushed look. The nondrying matte formula even has spherical pigments that blur imperfections on your pucker. With a whopping 24 shades inspired by Tokyo’s vibrant nightlife, this long-lasting lipstick is sure to make a statement. 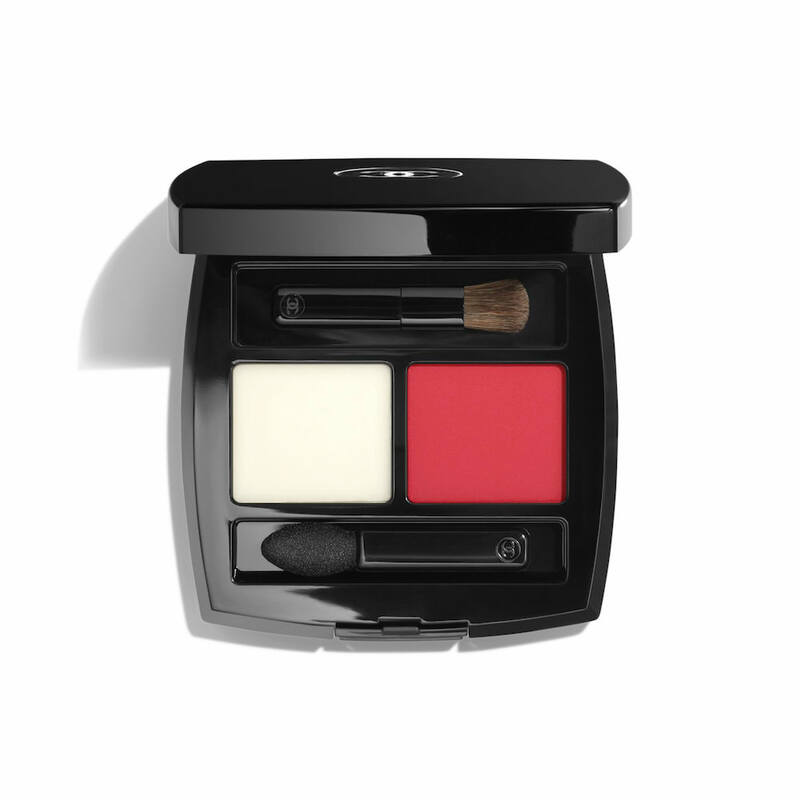 This powder palette boasts a trio of opaque, high pigment shades. 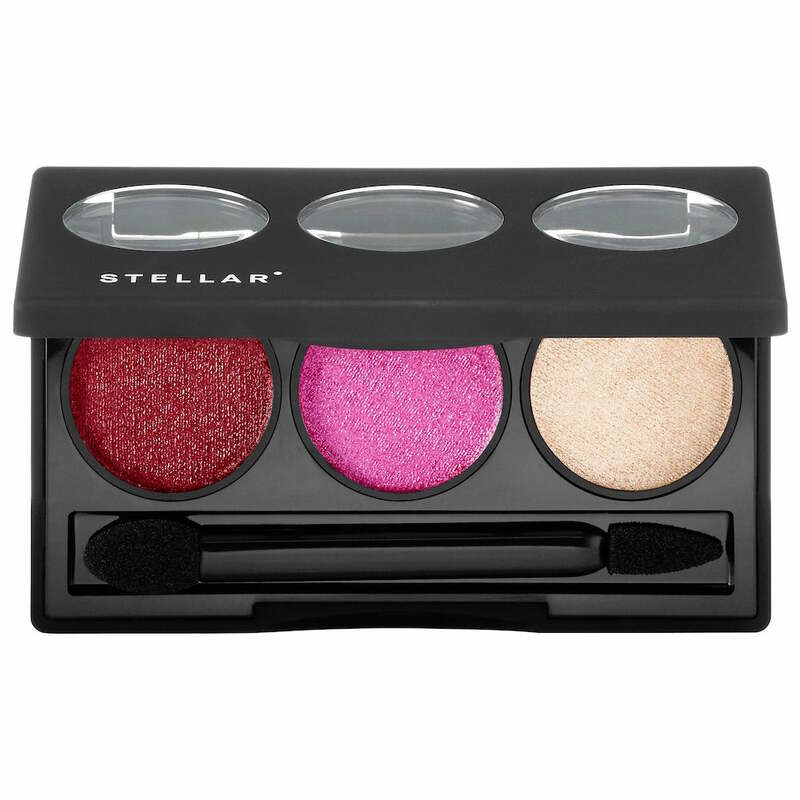 Stellar’s hydrating formula can be sported solo for a sheer, shimmery look or blended together for an ombre effect or customized shades. You can even layer them over your fave lipstick or wear underneath your lip gloss to magnify the polished effect. 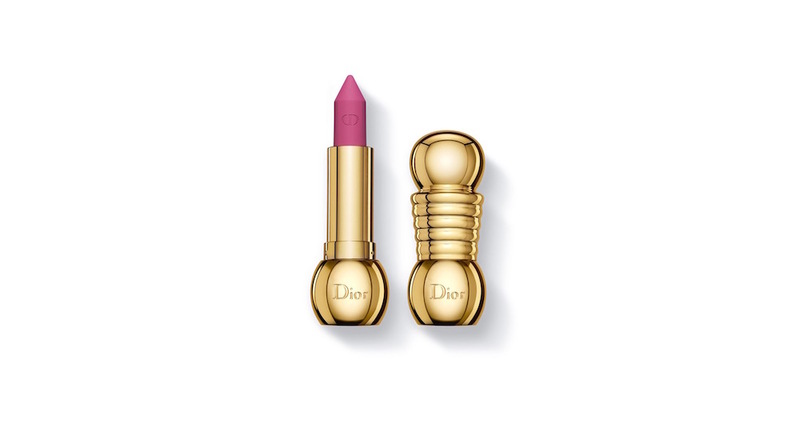 Dior’s entry in the powder lipstick category comes in a kohl formula for intense color with a powdery, matte finish. And it even smooths lips for a velvety look. The unique faceted bullet makes application ultra precise, while the golden packaging will surely stand out on your vanity. 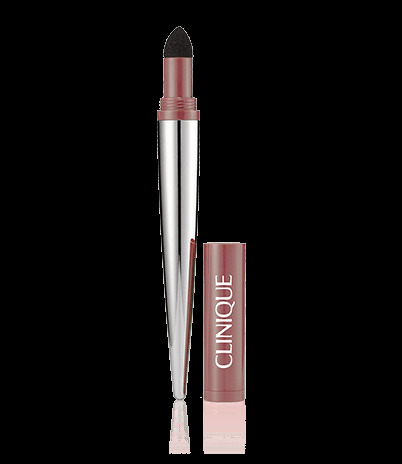 Clinique’s cushion formula provides lips with weightless matte pigment. Plus, the shadow-like powder won’t bleed. Unscrew the clear cap from the wand and the white lid from the colored cylindrical cap to kick-start the color. Then gently push the sponge applicator inside the cap and you’re ready to apply. Don’t be deterred by the word melting. It doesn’t mean this lip powder will run or smudge as you go about your day. It’s just a fun way of saying the powder transforms into a long-wearing tint with a true matte finish. And the formula includes a little lip TLC in the form of vitamin E. Bonus: You can even use it on your cheeks and eyelids. A matte metallic finish? Yup, it does exist. This lightweight lip powder features pearlized pigments to catch the light and give lips a luminous look. Its sponge tip applicator makes application a breeze and you can even layer it on top of your go-to lipstick to enhance your favored shade. 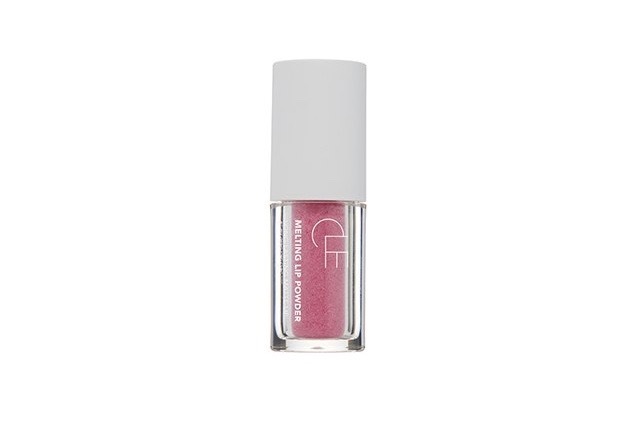 This loose powder transforms super quick into a liquid lipstick upon application. By Terry’s formula is smudge- and transfer-proof. Plus, the matte finish gives you bold color that really lasts. Warning: These lip powders aren’t for wallflowers. 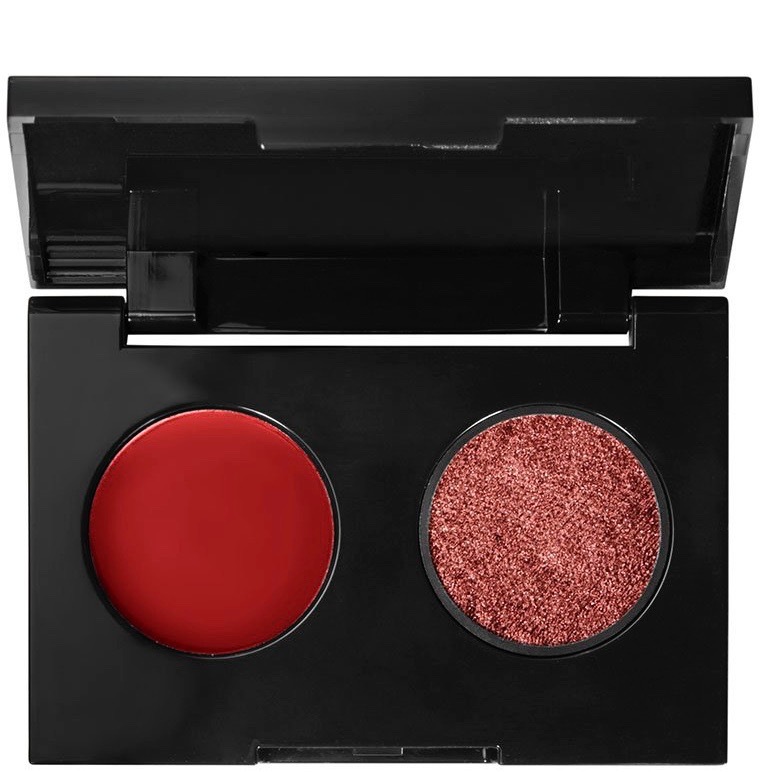 The palette features five highly pigmented colors in metallic and matte finishes for a look-at-me look. And don’t just stick with one shade. Go ahead and mix, match and layer the powders for a truly shocking effect. The balm included in this powerhouse duo relies on the brand’s Hydratendre Complex to smooth, moisturize and protect your lips. Mix it with the matte powder for a blurred effect. 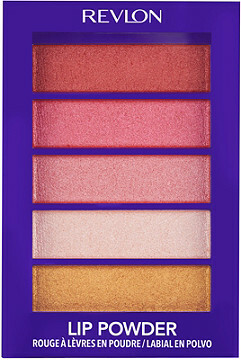 You can also sport the colorful powder on its own on your kisser or your cheeks. And the compact comes with two tools specifically designed to apply each panel with ease. Use your fingertips to dot the balm all over, then add the powder to the center of your lips, blending outward. You can also turn up the intensity by applying the balm all over your lips, then use the brush to add powder until you reach the perfect shade. Share the love with LORAC’s pigmented powder by using it on your lips and cheeks. The weightless dual-purpose powder comes in five fresh colors so you can use the same one on both features or treat each to a different shade. And there’s no need to worry about color fading as you go about your day since the formula promises all-day wear. Skip the matte and go for full shine with this metallic lip kit. The prismatic lip powders have a python effect thanks to their layered application. First up, apply the colored base with your finger on your upper and lower lip. Then apply the lip shadow in the same way on top of the colored base using as many coats as required to achieve your desired look. The post Lip Powders Are Here to Make Lipstick Application a Breeze appeared first on theFashionSpot. Last Chance to Qualify for 888Live London Main Event Oct. 5!